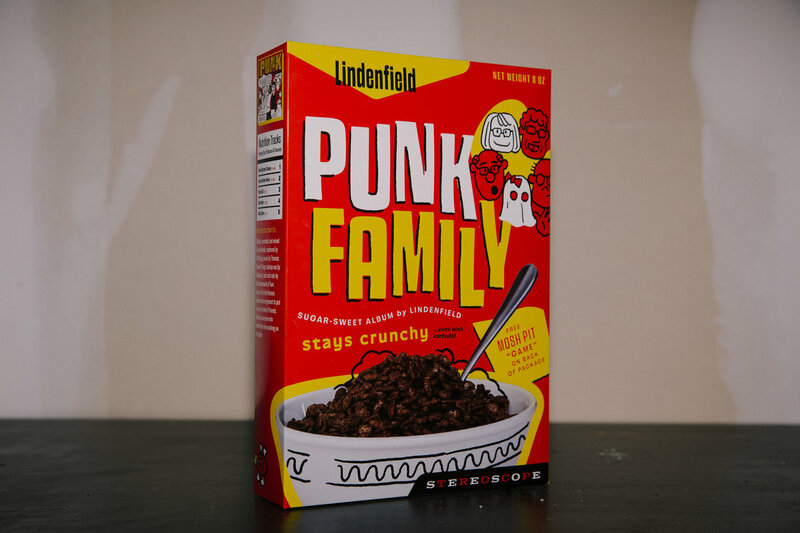 Get the full Punk Family experience with Punk Breakfast! 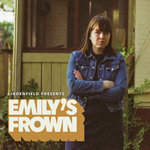 Chomp down on some tasty cocoa krispies while you headbang to your favorite Lindenfield hits. 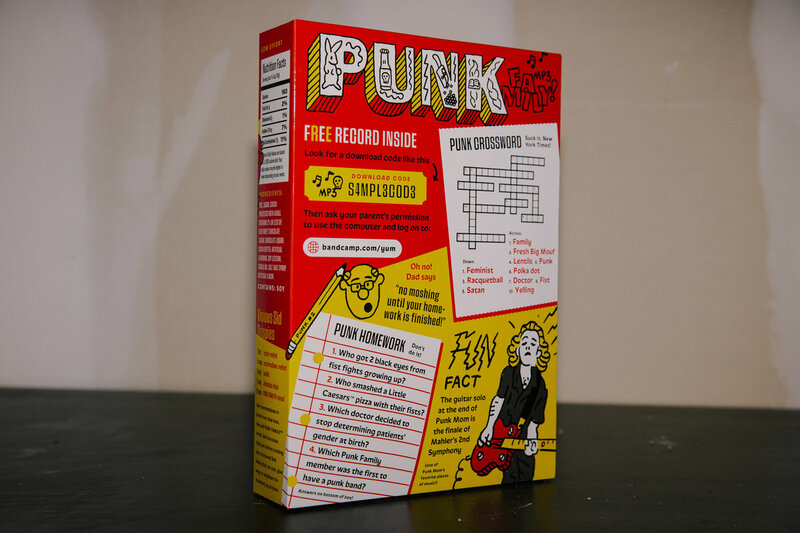 Digital copy of the Punk Family album included​ with every Punk Breakfast purchase. Punk Breakfast - The Taste You Can Taste! 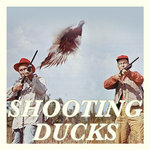 Includes unlimited streaming of Punk Family via the free Bandcamp app, plus high-quality download in MP3, FLAC and more. 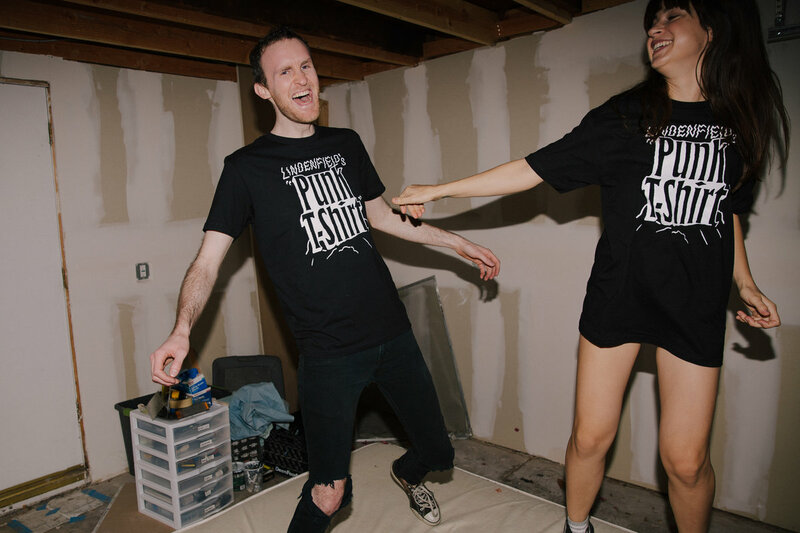 Punk Family wouldn't be complete without an official family reunion t-shirt. Grab your Punk T-Shirt now and spread the punk love! 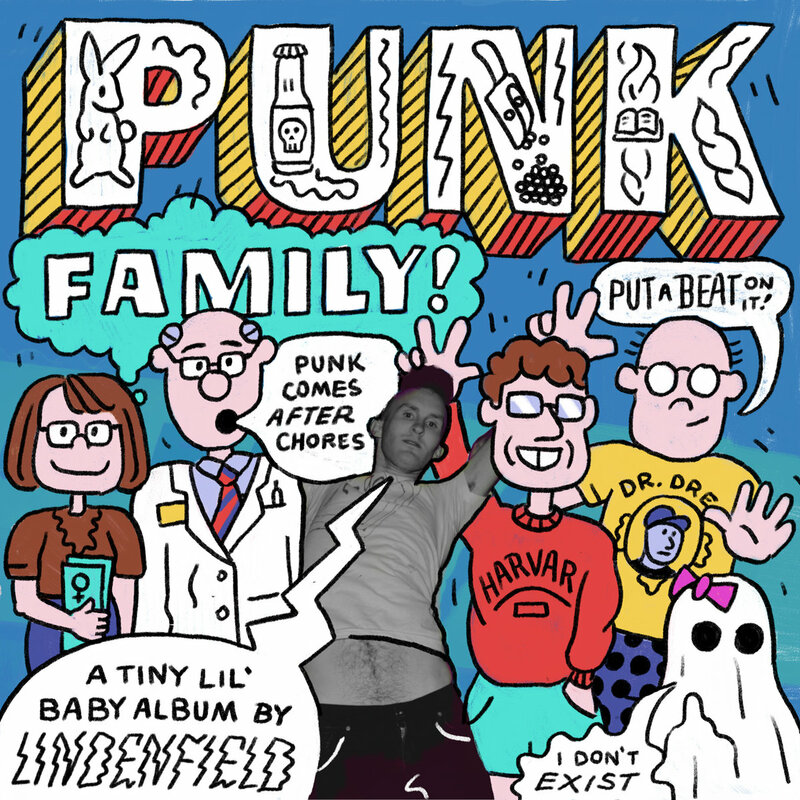 Songwriter, producer, and recording artist Lindenfield has released his newest album “Punk Family,” a tribute to members, real and imaginary, of his immediate family. And like contemporary and classic punk records, “Punk Family” is made of short, fast-paced songs with minimal production— think crunchy guitars, crashing drums, tough-guy vocals. 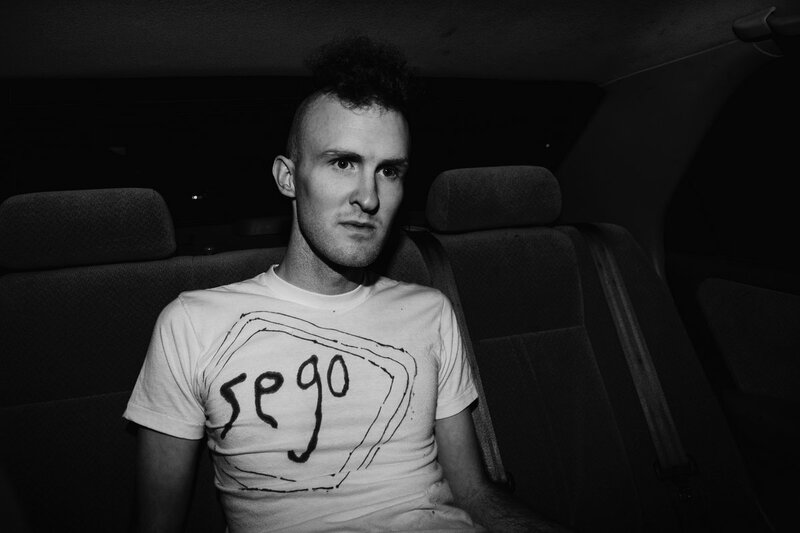 The album’s discernable influences range from minimalist Ramones-esque classic punk in Punk Dad to the disco-punk track Punk Brother Ronny, drawing from The Clash and Talking Heads, to the more modern anthem Punk Sister, reminiscent of Arcade Fire. 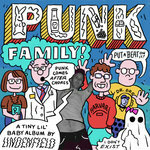 Punk Family’s lyrics are straightforward and silly, full of short one-syllable rhymes (in punk lyric tradition). 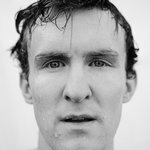 They explore each family member’s character traits and habits— from his mom’s speech habits down to the lentils his brother cooks for dinner. 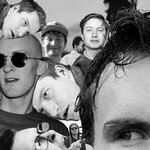 While highlighting both the nerdy and badass about each family member, the songs glibly illustrate each person into an angsty punk hero. Lindenfield would like to thank his family and friends for their emotional support and encouragement. 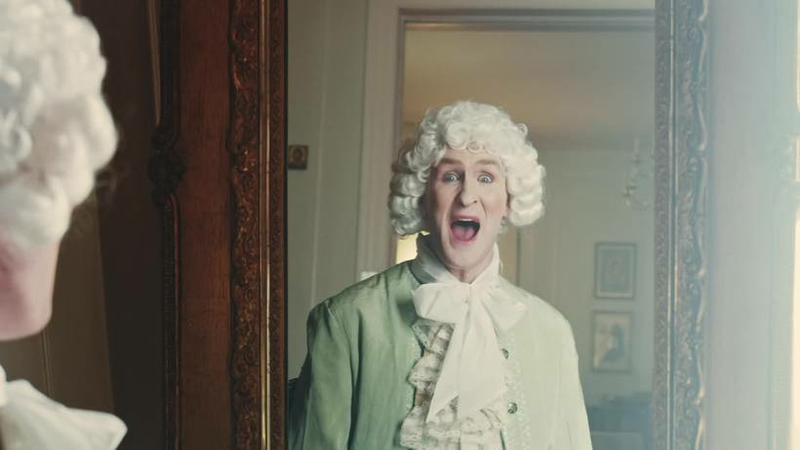 You think this is yelling? Ohhh, that's enough of that! Takes a photo with his fists! Will do whatever the hell he wants with his Saturday afternoon cause this is HIS time!